Free Admission for students with valid I.D. The Indian Student Alliance at the University of Iowa proudly presents its South Asian A’Cappella competition, Gathe Raho. This is an elite competition challenging teams from across the nation to produce creative, unique medleys, blending Hindi songs from a wide array of exhilarating Bollywood music with English songs from classic to trending American pop. 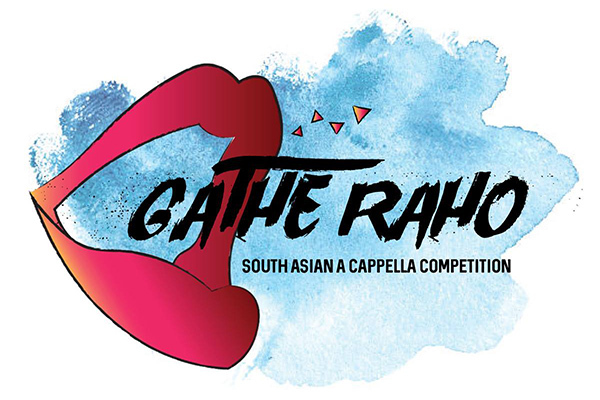 Gathe Raho is a phenomenal performance of the top selected seven South Asian A’Cappella teams that will be competing for a grand prize. On February 23, 2019, the Indian Student Alliance will host the 11th annual Gathe Raho at the historic Englert Theatre in Iowa City.